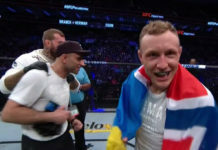 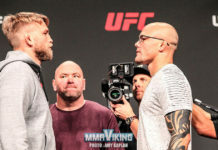 Alexander Gustafsson, Ilir Latifi, Nicolas Dalby, Christian Colombo, Jack Hermansson all step on the scales today as the five Nordic fighters invade Germany for tomorrow’s UFC card. 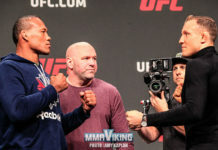 Starting at 16:00 Stockholm/Olslo and 17:00 Helsinki with the UFC’s live video feed right here. 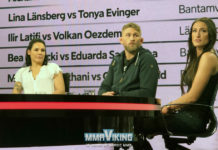 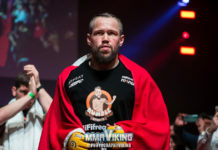 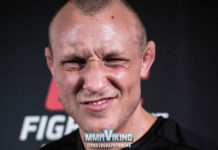 Stay tuned for exclusive pics and more video from MMAViking.com.